Bananas can do it. : NÄRCON COUNTDOWN: 4 DAYS! So Närcon is very near! genious, near, närcon is very near hahah..I'm so hilarious..haha..no. 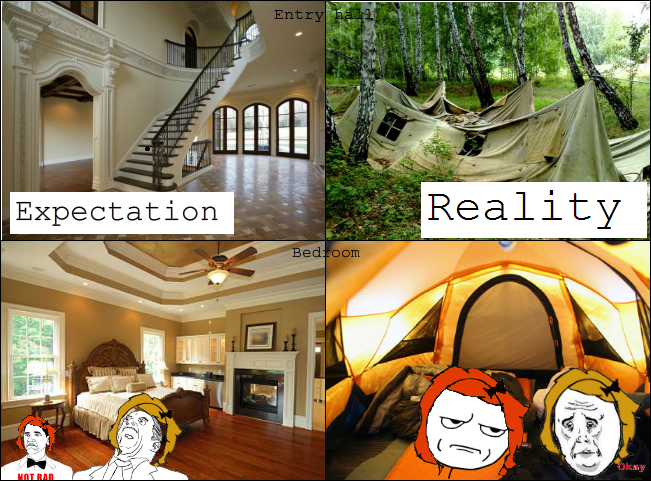 Our tent is a professional hiking tent with entry hall and bedroom :D sounds good but the reality is..well reality. Our bus/train to Turku harbor leaves at 5:25am from Tampere train station and then we will catch the boat to Stockholm and finally, when we reach Stockholm we will take the train to Linköping and finally arrive to our destination between 10-12pm, so we have a long trip ahead of us! What's so cool with this? we'll be waking up from our tent next morning ( hopefully..) and we are able to enjoy Närcon the whole day! yayyyyy!! And how about our cosplays? But, we are still thinking about the hattifatteners, since we haven't even started making them just yet and Närcon will last only until 1 pm on Sunday so..new costumes for 3 hours? nopety nope. There's also some serious work to do with bleaches (sorry if you find that word irritating, but I'm too lazy to write (fruit) Orihime and Tousen every time.. lol) we still need to do the shoes and I have to redo Tousen's hand...things? We had this wild thought to make some cool flag to put outside our tent, so any ideas? Something with bananascandoit on it or something about Finland? Or maybe some epic warning sign?like beware of the bananas, you might just slip! We will also be promoting our blog in Närcon! And I agree, doing a new cosplay just for Sunday (which is really short) might not be worth it..
"BANAANI PERKELE!"... no, kidding. XDDD Something fun and something with bananas!